I have a project, which requires long distance (approximately 1 km) communication, in my mind. 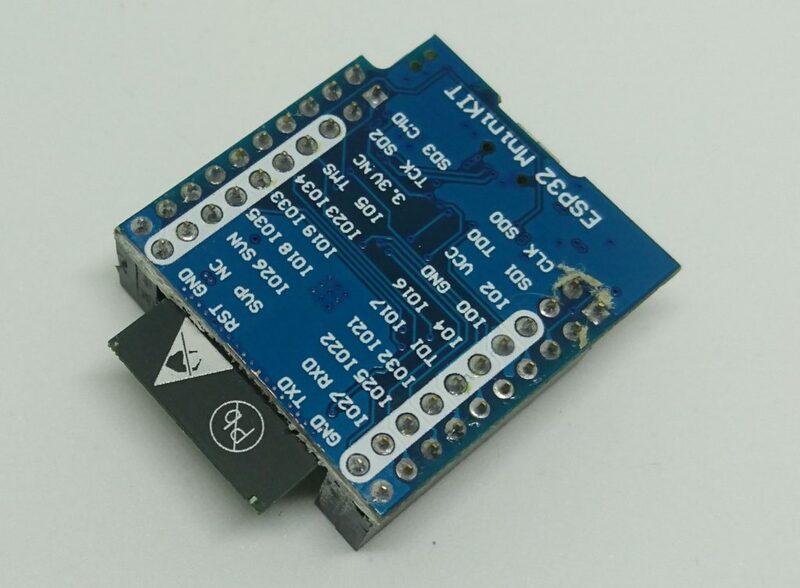 Recently I got super excited about ESP32, so I thought why not to use it. 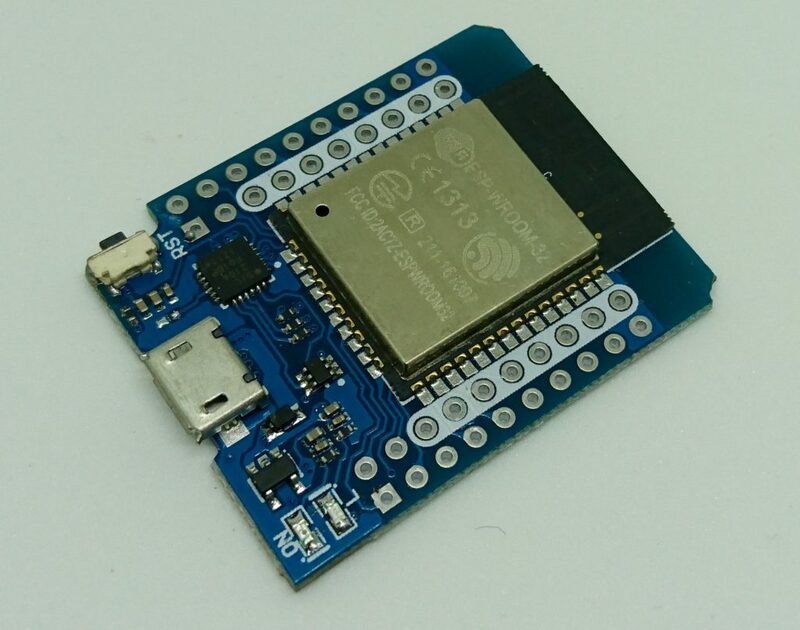 After all, CNLorh has shown us that ESP8266 has a surprising range – over a kilometer. 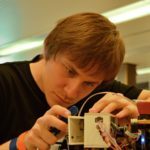 I wrote a simple program for two ESP32s using PlatformIO and the Arduino framework (as working with wifi in ESP-IDF is kinda hell). Here you can find code for the master device, and here for the slave. Basically, Master setups AP, slave connects and the master sends UDP packets. If the slave receives a packet, it toggles an LED. That’s it. The first test was unsuccessful. I took two MH-ET LIVE D1 modules and went outside. When I went around a corner of 4 storey building, the connection was lost. Sight-to-sight I was able to communicate on 150 meters. I did a second test. I could walk around the building and the communication was perfect. I didn’t observe a single glitch. Sight to sight I was able to communicate up to 200 meter. If I put the master roughly 2 meters above the ground, I could get 240 meters. Improvement, but not significant. However the reliability of the connection drastically improved with the LR procol. The connection was much better, however it was still rather a disappointment. 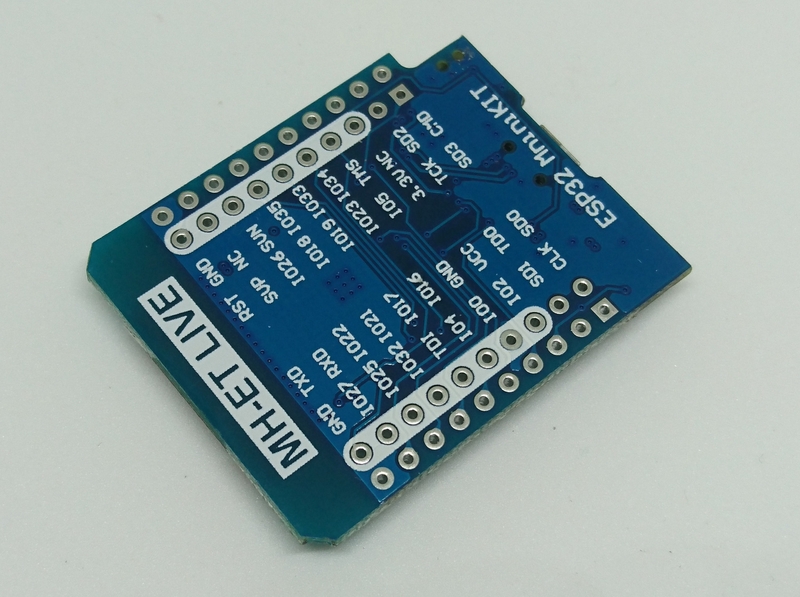 As a last resort I tried different hardware – I tried to cut PCB under antenna on the MH_ET LIVE D1 modules and I also tried to use the original ESP32 DevKit-C modules. I got roughly the same results. No improvement. The last thing left to do was to make the same test with an access points instead one of the ESP32s. I used TP-LINK TL-WR741n. Guess what – no improvement. I got exactly the same results. 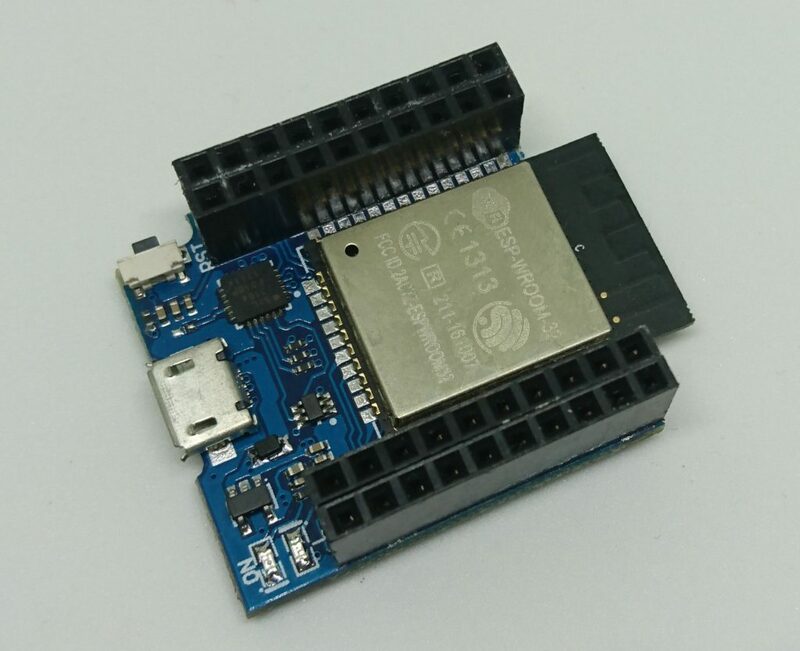 To conclude – even ESP32 is a great chip, I am not going to use it for long-range communication. I am aware, that my experiment does not feature controlled environment and a fancy setup. However, this is all I got time for. Have you done some range tests on your own? What are you results? Please, share in the comments or send me an email. ESP32 has a not perfect omni directional antenna. Need to see the radiatons diagram. One way to incresive is build a reflector. Anyway, to 1 km range, is need a repeater. hello, what do you use in long range, 1km distances? Hi Jan, could share you all code? The last days I’m try it but don’t work.